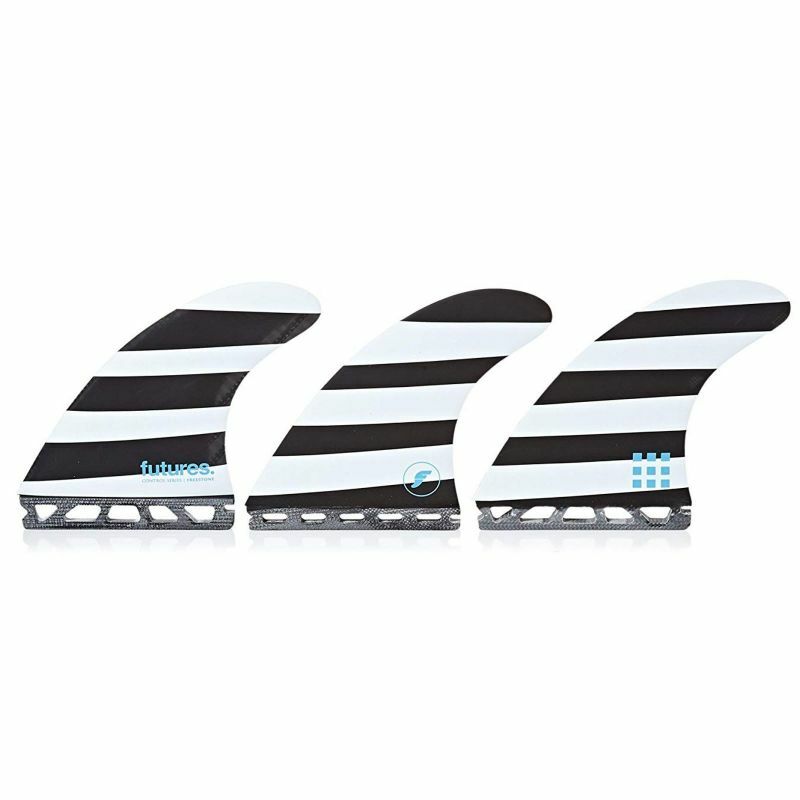 The Freestone Control fin is a large size Speed Controlling fin with a Ride Number of 3.0. Jack rides this fin when the conditions are punchy and he needs a little more stability. Controlling speed is the key to survival in heavier surf. The latest in speed controlling fins, the Control Series has added a layer of uni-carbon which provides all the stiffness you'd expect from a fiberglass fin with an added bonus of resiliency.